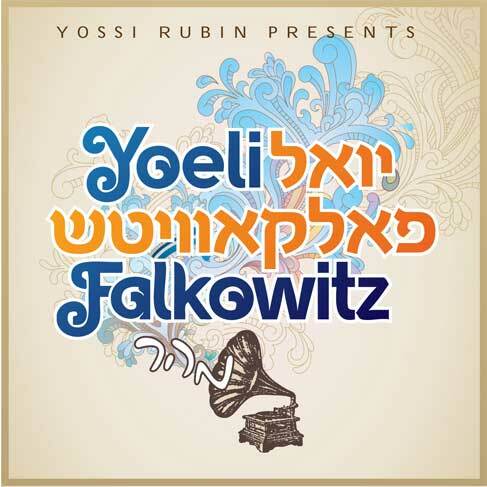 In advance of the release of his debut album, singer Yoely Falkowitz is releasing a free download of his new song Areivim, which is sure to take the Jewish music world by storm. Composed by Yossi Green and arranged by Shua Fried, this upbeat yet inspiring song is a timely message from Yoely reminding all of Klal Yisroel that now more than ever, we must join together b’achdus. The promo music video produced by Sparks productions features heartwarming footage of Yidden of all types, joining together in a spirited dance with Yoely as he sings this sure to be a hit song "Areivim".